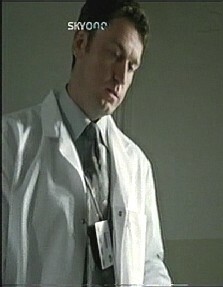 Daniel Casey appeared in an episode of the second series of HEX, playing the role of Dr. Garrett. This was shown on SKY 1 (satellite/cable T.V. 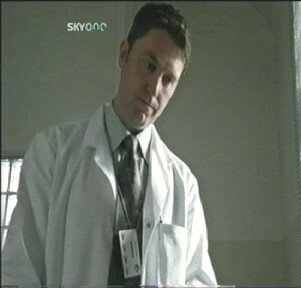 channel) in the U.K. on Sunday, 23rd October 2005 and repeated on Tuesday, 25th October. The series is set in a remote English school and is the chilling story of one girl's exploration of the supernatural and her own sexual awakening. Cassie develops special powers and is stalked by Azazeal, the leader of the Nephilim. She realises that she is cursed by terrifying links to the past and it falls to her to fight against the forces that threaten her existence.